Amanda was born in 1976 and grew up in Ballinteer, a suburb of Dublin. 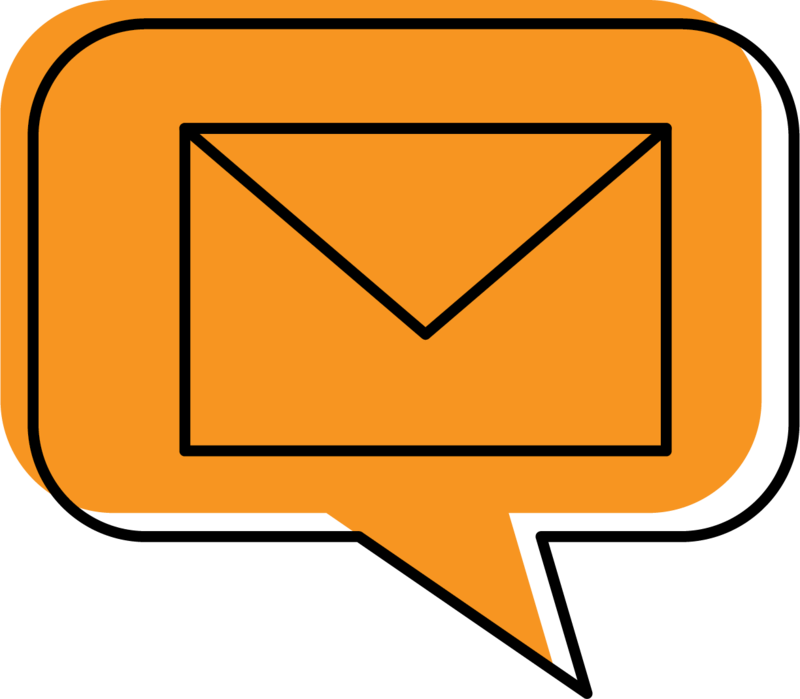 She studied Marketing, Advertising and Public Relations in Dublin Business School and worked for several years in Marketing and subsequently as P.A. to the Chairman at Nissan Ireland. Amanda is also a qualified Montessori Teacher and SNA. 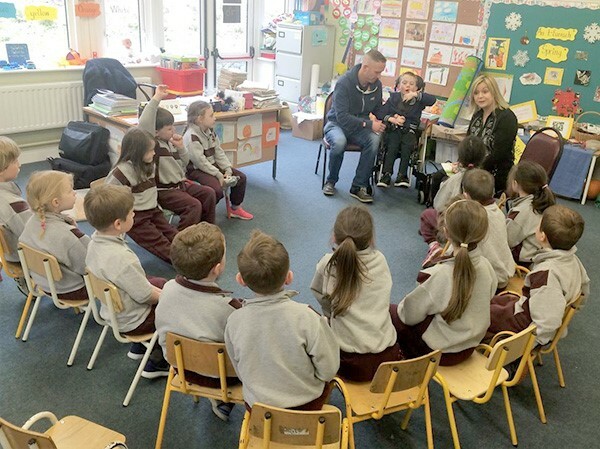 In 2009, Amanda gave up work to take care of her son Tadhg on a full time basis, after he was diagnosed with Cerebral Palsy and Global Developmental Delay in March 2009, at the age of 10 months old. 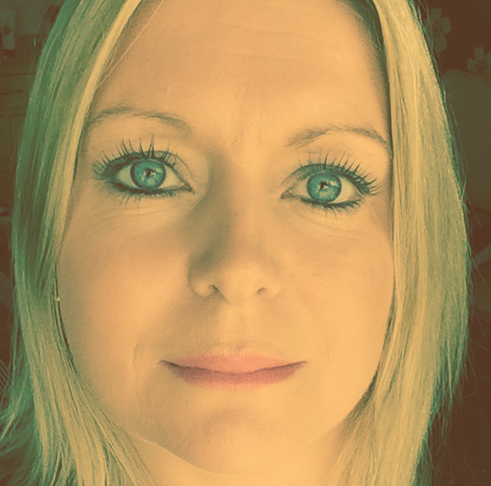 Amanda currently lives in Newbridge, Co. Kildare, with her husband Greg and three children, Emily, Tadhg and Dylan. 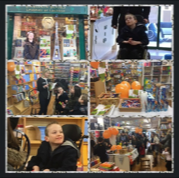 Join Amanda at Waterstones Uxbridge on Friday 12th April between 11am – 12 pm where she will be reading TJ and his Wheelable Chair followed by an interactive workshop which will include a discussion..
On Empathy Day 12th June 2018, Amanda Kehoe will be at the Library of Birmingham for a Q&A session about her book ‘TJ and his Wheelable Chair’. 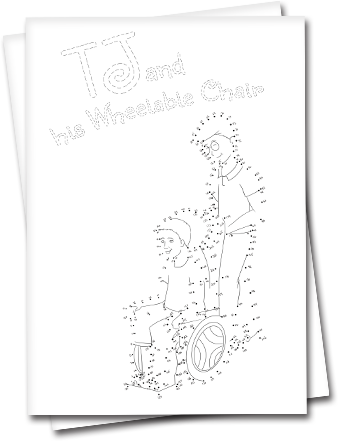 She will also read an excerpt from her book for..
‘TJ and his Wheelable Chair’ author Amanda Kehoe visits the Rathmichael Parish National School in Dublin, Ireland on 18th May 2018, Friday. 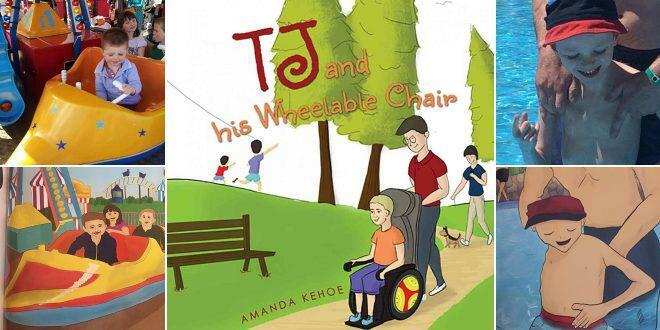 She read to the pupils and speak about her book and the ..
Dr Dawn Harper, a renowned English doctor, author and television presenter tweeted on 16 Oct 2017, mentioning TJ and his Wheelable Chair and admiring Amanda Kehoe for such an amazing book. Dr Dawn..
RH Uncovered Magazine was launched in 2006 for connecting the community of Surrey and Sussex with local businesses and is known to cover latest news and events in the area. The magazine mentioned the ..
Who doesn’t love newest selections and personally autographed books? Plus they make great holiday gifts. And with more than 3,000 titles available, this makes the OCC Book Festival one of the world�.. 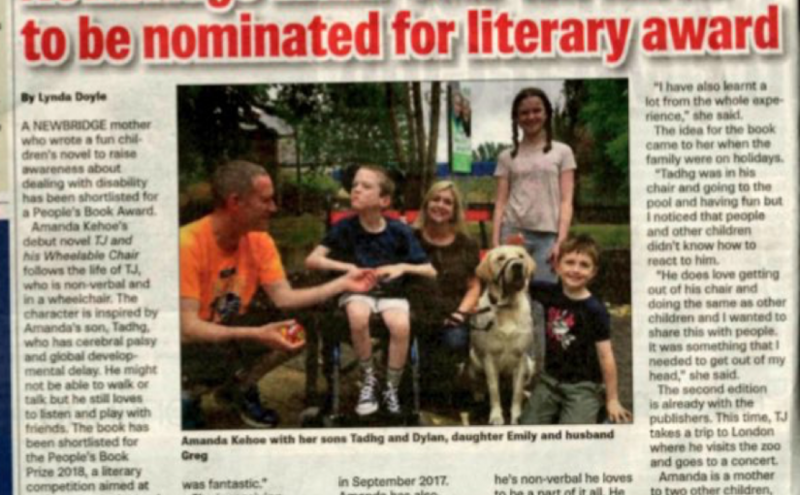 In many ways, Tadhg Kehoe is a typical 9-year-old boy. He lives in Newbridge, County Kildare with his parents and his brother and sister, Dylan and Emily. 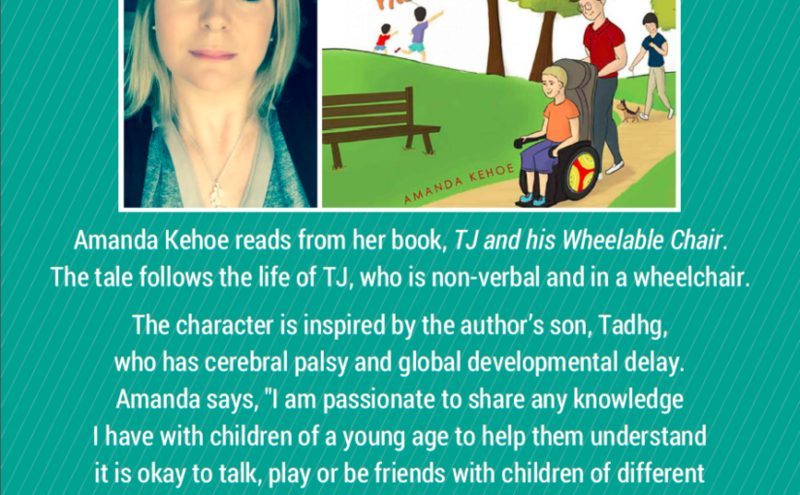 He loves games, music, swimming, horse-riding..
Join Amanda Kehoe, author of ‘TJ and His Wheelable Chair‘, at 57th Street Books in Chicago on 10th September from 2pm. 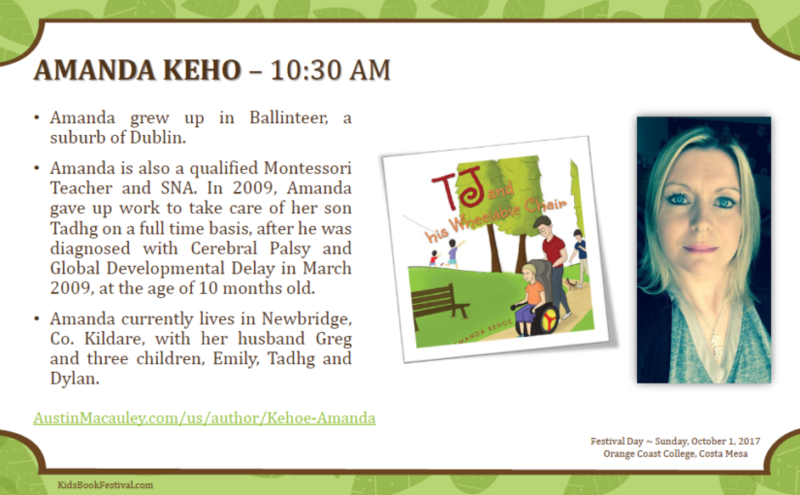 Amanda will be doing a reading from her book and you will even be abl..
Amanda Kehoe is presenting her book, ‘TJ and his Wheelable Chair’, in a book reading event at Scoil Mhuire Junior Newbridge. 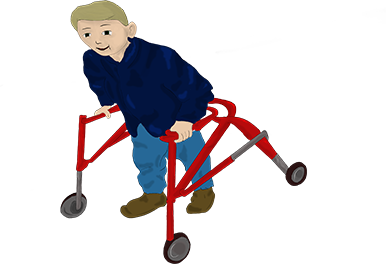 The school started back in 1976, and since then they have focused on re..
Lightwoods Primary School is hosting an event, featuring Amanda Kehoe and her book – TJ and his Wheelable Chair. 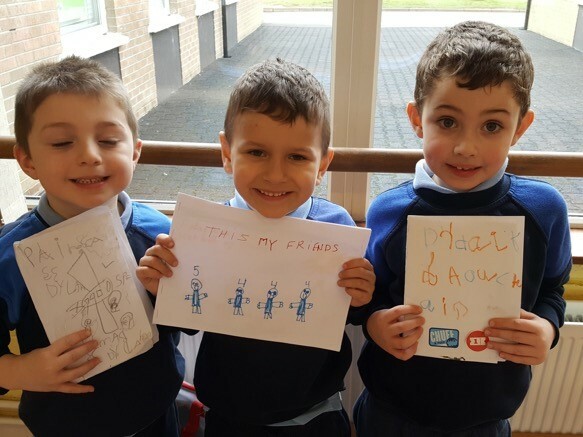 The school was founded in 1908, and fosters its pupils with arts, sports and other ac..
Amanda Kehoe celebrated the World Book day with the children of Edmondstown National School. The children brought their favourite books and spoke to their favourite authors. 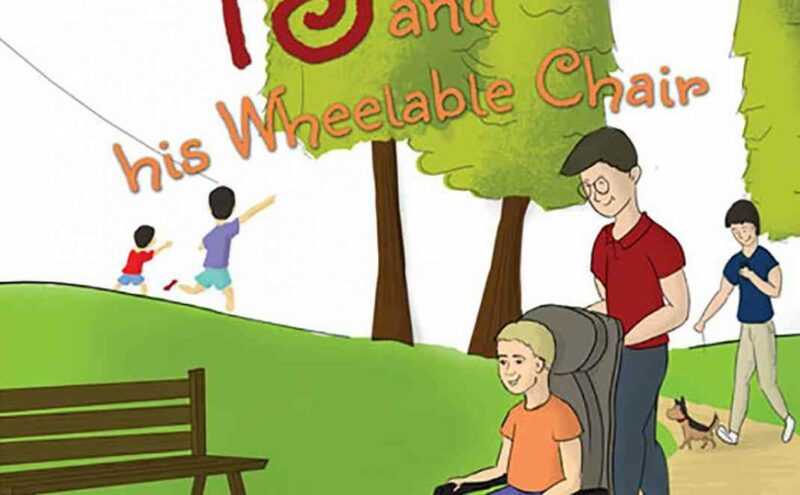 Amanda Kehoe, along with..
Farrell and Nephew are excited to host Amanda and her wonderful book ‘TJ and his Wheelable Chair’. The local book and stationary store is set to share TJ’s experiences with the residents of Newb..
Reach out to the author to know about her interesting experinces and to ask her anything.